You can enter into a profitable swing trade by timing your trade when there is a breakout after a period of consolidation. What does this mean? A period of consolidation is said to occur when a currency pair moves in a well-defined price range. At a certain point, a breakout will occur. The relative values of the currencies will “breakout” through a level of resistance. If you anticipate the breakout correctly, you can profit from your trade. A swing trade could also use a channel trading strategy. This involves trades that take place between the support and resistance levels of swing highs and swing lows. This type of trade could be carried out on a bearish chart or even a bullish chart. In the former, the channel (the two parallel lines in a trend) would slope downwards while in a bullish chart they would trend upwards. Want to learn more about Swing Trading? Sign up for Phillip Futures’ seminar now. A position trade is based on macroeconomic trends. It is not a short-term trade. Instead, it could play out over weeks or months or even years. A trader takes a long-term position based on an understanding of how inflation, the rate at which an economy is growing, or changes in unemployment levels, will affect the value of a currency. A position trade is well suited for certain categories of traders. Those who cannot devote a great deal of time to this activity use this strategy. It is also appropriate for others who want to balance out their short-term trades. If you want to adopt this strategy, there are two rules that you must follow. One, do not use much leverage. A maximum of 10:1 is advisable. Secondly, the size should be relatively small. This is because you are taking a stand that there will be a fairly large movement in the relative price of the currency pair. Even a small investment can give a sizeable return. As the name of this strategy implies, you will need to identify a currency pair that trades within a certain range. Identify the support and resistance levels and then time your trade by taking these movements into account. Remember that it is likely that there will not be much difference between the upper and lower prices of the range. Due to this reason, you could trade in one of two ways. The first option is to trade within the range. This will limit your profits as the price difference is bound to be minimal. The second approach that you can take is to look for a breakout from the range. If this happens, you will have to react quickly. You can make a quick profit, but there is also the possibility that you could lose out. A “false breakout” may result in the market moving in the opposite direction and lead to losses. “Price frequently lies, but momentum generally speaks the truth.” That’s one of the key tenets of technical analysis and forex trading. How can you use momentum trading to maximise your profits in the forex market? At the simplest level, it involves following the trend in the market. When rates are going up, you should buy and when they are declining, you should sell. To follow this strategy, you will have to identify the currency pairs that show the greatest momentum and have moved most strongly. You can do this by tracking price movements over a period of several weeks. Then trade those pairs that show the greatest momentum. Following this approach will give you a statistical edge and increase the probability of making a profit. 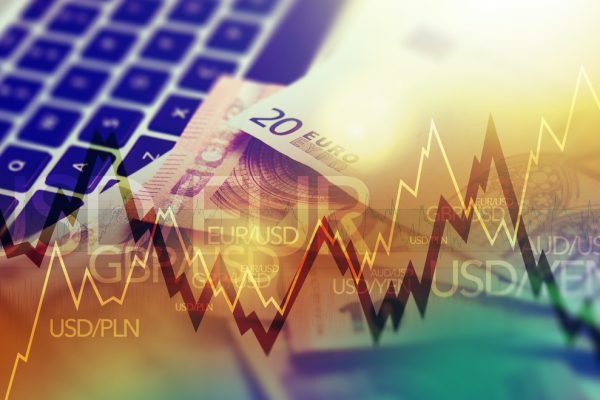 A carry trade involves entering into a trade in a currency pair that will take advantage of the interest rate differential of the two currencies. Essentially, you will be selling a currency with a low interest rate and buying one that provides a greater rate of interest. Remember that not only do you have to keep the interest rate differential in mind, you also have to forecast the relative values of the currencies. You would normally choose a currency pair where you think the higher interest rate currency will appreciate relative to the lower interest rate currency. Carry trades can be high-risk and are usually based on a combination of technical and fundamental analysis. Sign up now for seminars by Phillip Futures, and be a better forex trader today. Every forex trader needs a reliable and robust trading platform. The Metatrader 5 from Phillip Futures is an ideal choice. 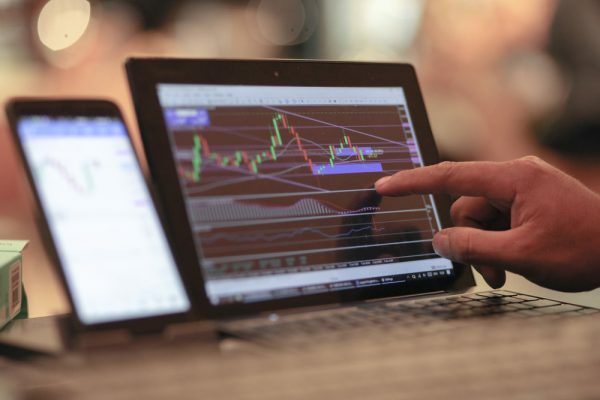 MT5 offers forex traders the ability to perform technical analysis and conduct automated trades through the use of a mechanical trading system known as an Expert Advisor (EA). It also allows you to conduct backtesting of your trading strategy before you commit your funds. MT5 is a versatile platform that works well with Windows, Mac OS, and Linux. You can use it to trade from the comfort of your home or office or even when you are on the go. It will function effectively on your smartphone and your tablet as well. Allocating a part of your portfolio towards forex trading can be a wise decision. You will get the opportunity to make high returns with a relatively low amount of investment capital and the chance to boost the returns of your entire portfolio. If this has piqued your interest in forex trading, then sign up for Phillip Futures’ upcoming seminar.